• There is a sizable group of us who know just enough mechanically to be dangerous, but we want to learn more! We still drink coffee and tell lies, but we aren’t afraid to get dirty in pursuit of some new skills. If that last one describes YOU, then here’s a series just for you: The PEACH STATE CLC’s CADILLAC CLINICS! 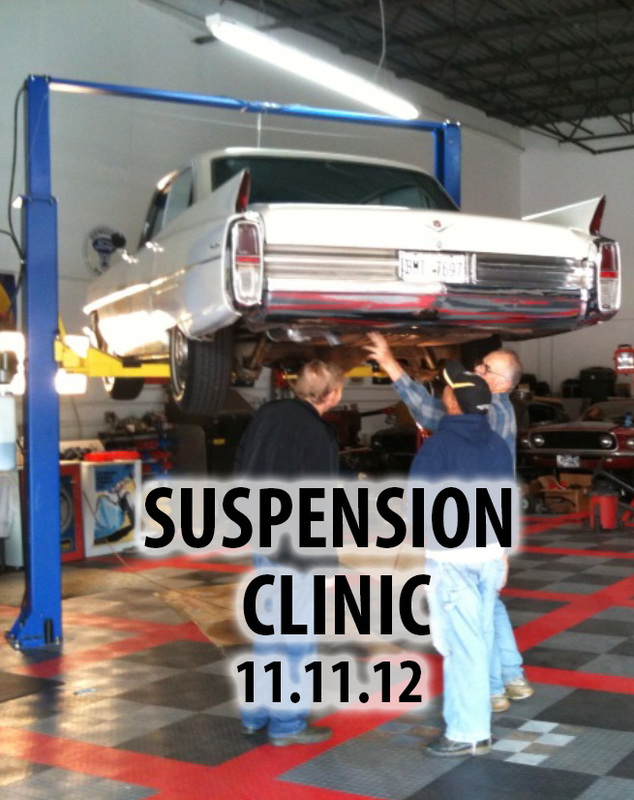 Clinic Background: In 2011 member Bob Winchell volunteered his shop and his expertise to those of us who wanted to get together and work on our cars. DONE! Winch, Jay Friedman, Art Gardner, Mark Nichols, and a few others with experience (Di Nucci, Duke, Butler, Hurley, Ward) would lift three or four cars on a Sunday afternoon in decent weather (Winch’s shop is not heated). We started out actually doing brake jobs, tuning engines, troubleshooting wiring harnesses, installing front end kits, chasing vacuum leaks, and the like. We seldom were able to finish these jobs for more than a single car. Eventually, we figured out that the time (and the leaders’ backs) would be better used if we focused on diagnostics. Now, we identify a list of issues and priorities – fixing minor issues as we go – so that the owner can check off those things he can do and can take the rest of the list to his or her mechanic. 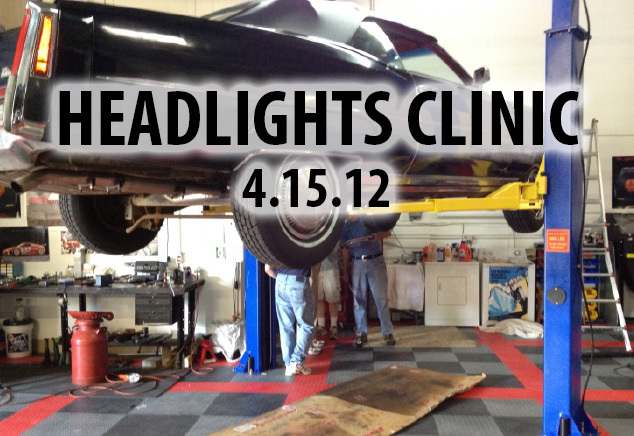 Our clinics became more of a hands-on classroom, showing less experienced drivers how to recognize what needs attention. In 2015 Winch had to turn over the reins to another host and close his shop. 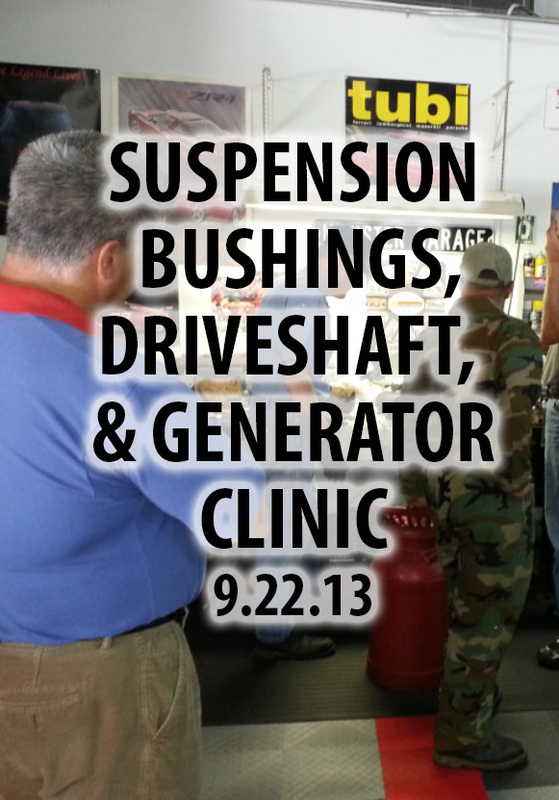 Rather than lose what had become one of our most popular activities, member Bill Marsh volunteered to host some clinics at his shop in Atlanta. 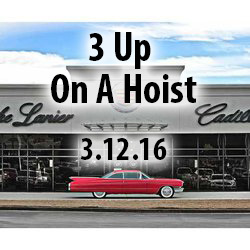 Another member, Marty Pecora, owns Cadillac of Lake Lanier in Gainesville. 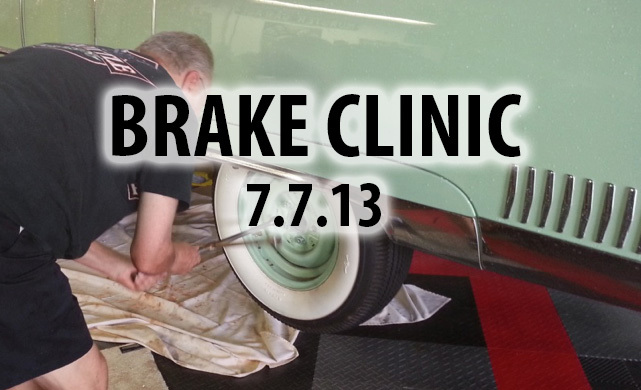 Marty has volunteered a couple of bays at his dealership AND A COUPLE OF HIS MECHANICS to do these clinics as well! We will begin our sixth year of clinics with a visit to Marsh’s in January, and one in Gainesville in March. How to get involved: The first step is to get on the list for the next clinic, so call or email Doug Bailey or Tom Di Nucci and explain what you think you need. Doug and Tom will coordinate so we balance the schedule with complementary tasks. 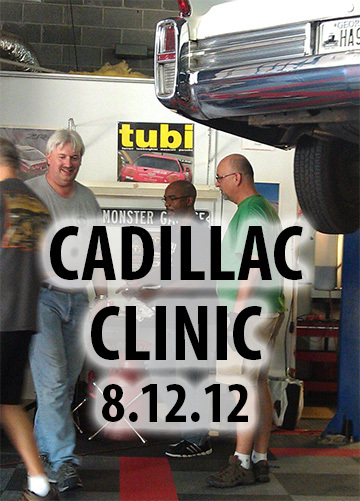 Check out the upcoming dates for Cadillac Clinics by consulting the club’s activities calendar. (We will post directions.) We try to schedule a clinic at least quarterly, and sometimes we can do every other month. 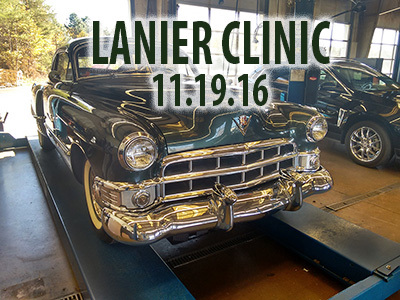 On the big day, drive your old Cadillac to the clinic either at Bill Marsh’s place or Cadillac of Lake Lanier on Brown’s Bridge Road in Gainesville. OH! And those who get their cars lifted and worked on have been bringing a box of coffee or a dozen donuts to keep the sideliners happy! 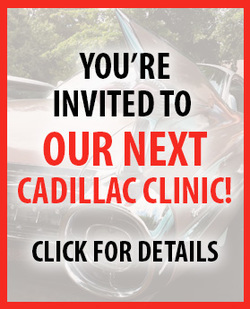 JOIN PEACH STATE CLC NOW — AND SAVE $$ ON REPAIRS WHEN YOU VISIT OUR CLUB'S CADILLAC CLINICS!